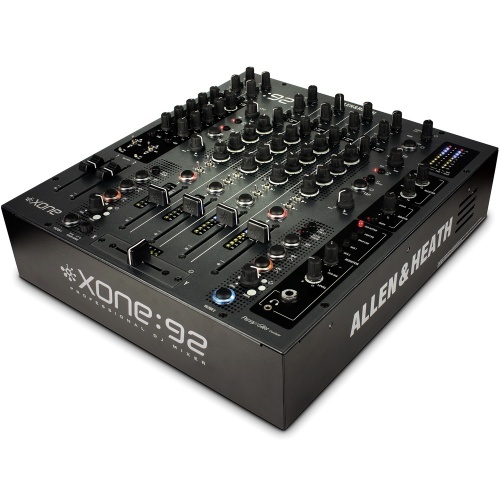 Allen & Heathproduce some of the best DJ and studio mixers in the world, from the entry level Xone 23 to the club professional DB4, they cater for all DJs and producers. 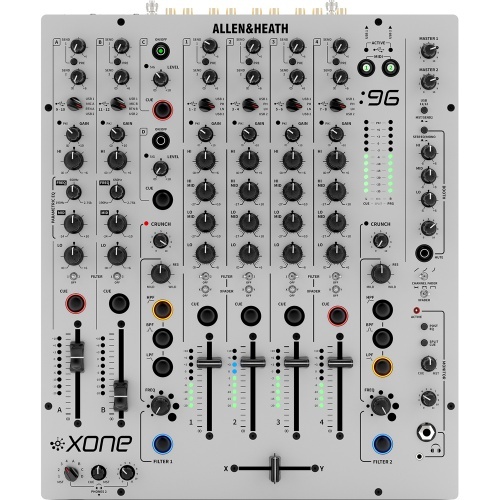 The sound quality is something Allen & Heath have always concentrated on, so if your looking for a well built, excellent sounding mixer, look no futher. We are an official Xone Select Dealer with full demo in store. Allen & Heath: When Experience Is ALL That Matters! Allen and Heath is a name that not all will recognise, but those who do will associate their products with a high level of quality. 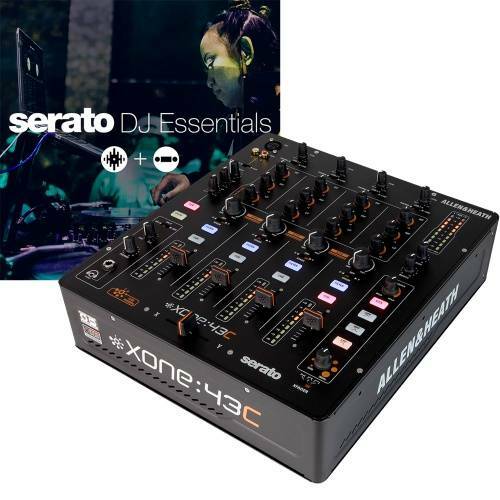 MIDI Controllers and high performance DJ mixers are their primary focuses, as they look to provide customers with the best DJ experience possible. Carry on reading about, or take the time to browse through their product range and find the item that best suits your requirements. 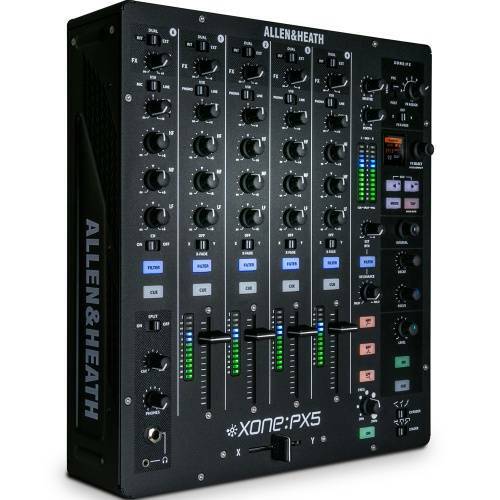 Whatever your budget and level of experience, Allen & Heath have catered for your needs. 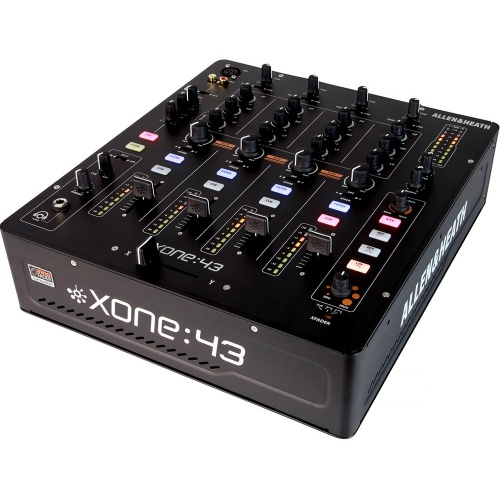 From the Xone K1 MIDI controller, right up to the Xone DB4 professional digital DJ mixer, you will find a mixer here to suit your requirements. 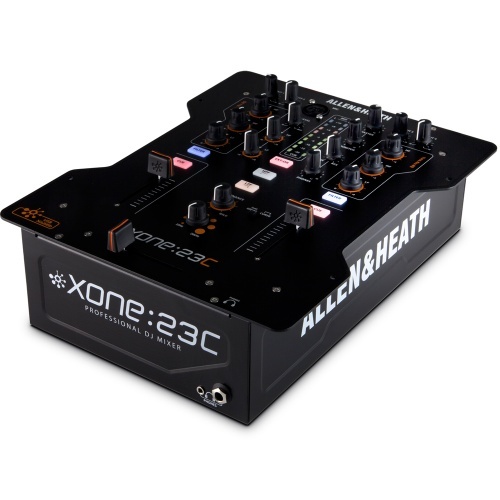 When high performance is the name of the game, Allen & Heath come up trumps every single time. 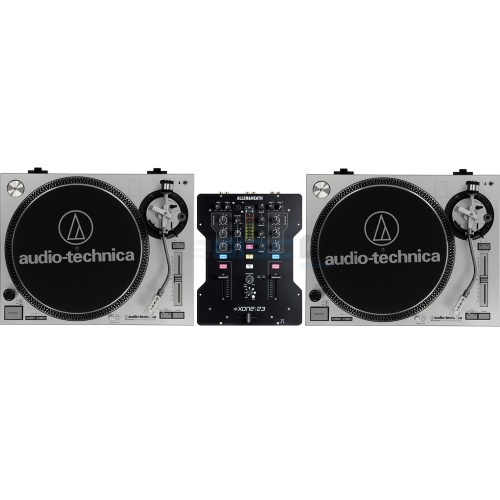 Producing top quality DJ equipment is something they are undoubtedly good at, and after many years working with the equipment they have manufactured, we know we can point you in the direction of a high performance mixer or MIDI controller that works well for you. Purchasing a new MIDI controller or DJ mixer is an important time, and it's important you gather all the facts and information before moving forward. Allen & Heath have given you an abundance of options, giving you the freedom you need to make the right decision. The Disc DJ Store can guide you along the way, and will always give you advice based on your level of expertise, providing you give us accurate details. 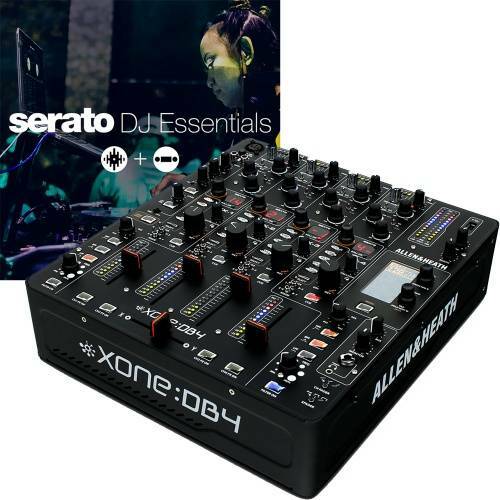 Whether you are an amateur or professional, Allen & Heath have the equipment within this range to meet your needs. 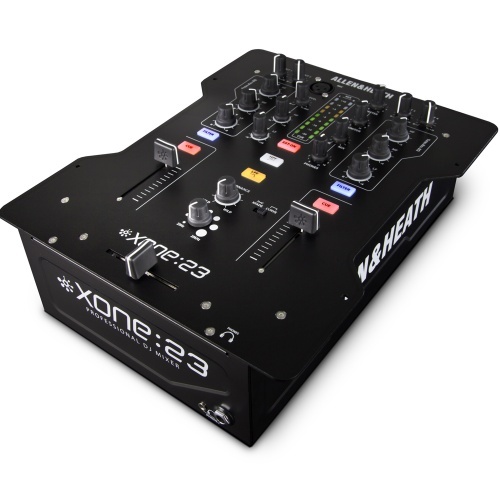 As you can see from browsing, we supply professional DJ mixers, which have been designed and manufactured with user experience a firm priority. 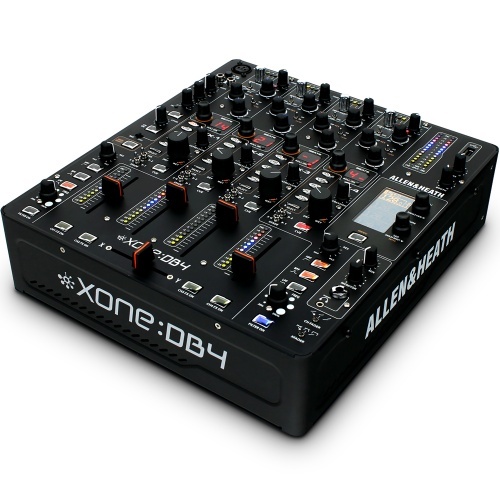 If you aren't sure which Allen & Heath MIDI controller or DJ Mixer to choose, give The Disc DJ Store a ring and speak to one of our technical experts. We are an authorised dealer for Allen & Heath, please browse below to view all of our Allen and Heath products.